The Soundcore Flare Bluetooth Speaker offers top-tier audio with a colorful flair. Creating that perfect ambiance in your home is no easy feat. Selecting the colors, fabrics, and lighting to lighten the mood takes a sharp eye and dedication, and you’ll often have to hunt around to find fun yet functional accessories. 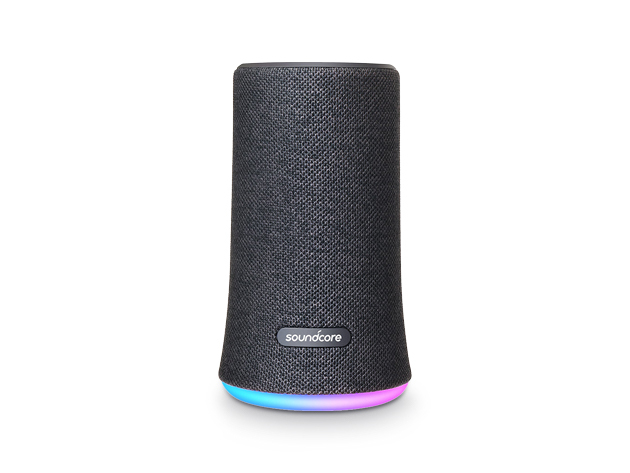 A wireless Bluetooth speaker is a modern day must-have for your home, and Soundcore’s Flare Bluetooth Speaker adds a chic design and fun color kick to your entertainment system. Soundcore’s speaker is all about amplifying clear treble and dropping deep bass for your home playlist or party songs. Dual back-to-back drivers and thumping bass radiators push sound into every corner of your room for an immersive, 360-degree listening experience. When you sync up your phone or computer to the Flare, it syncs up to the speaker’s LED lights for a show with five color themes and five adjustable illumination patterns. You can pair two Flare Bluetooth Speakers for a true surround-sound experience, then connect them via the companion app to adjust sound profiles, lighting and more. 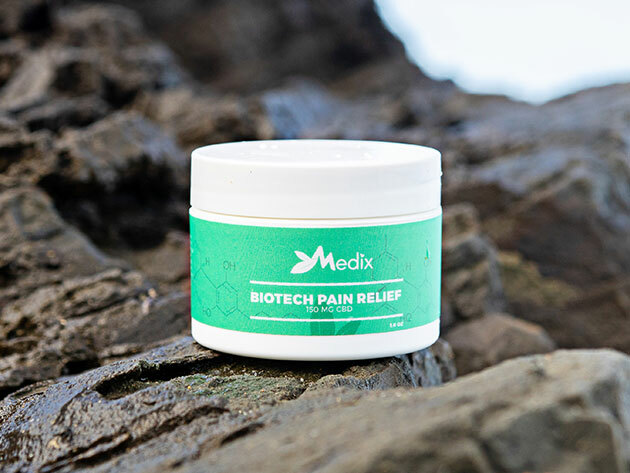 These speakers are built to last, with an impermeable IPX7 waterproof casing and 12 hours of battery on a single charge. 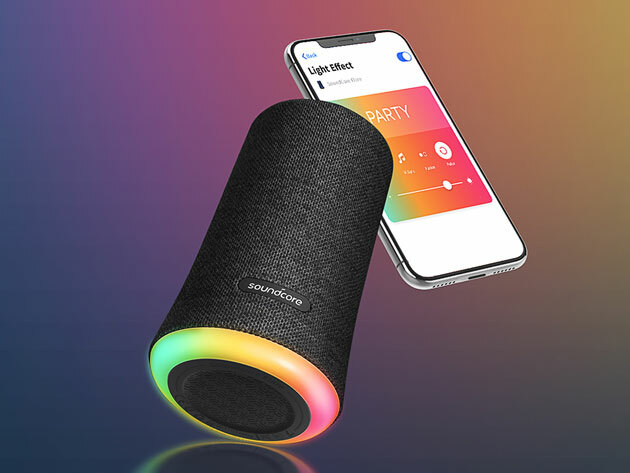 High-tech Bluetooth speakers with light-up displays can cost hundreds of dollars, but the Soundcore Flare Bluetooth Speaker has a budget-friendly price of $59.99. TPM readers can save an additional 10% with code SBS10OFF.